Welcome to our family's personal vacation homes! These are our beautiful homes, definitely not a beat up rental. These beautiful, fully professionally furnished clean homes feature split floorplans for privacy. Our 3 bedroom - 3 bathroom, pool homes are located in an exclusive deed restricted community. Interspersed with lakes, canals and 5 championship golf courses. Secluded southwest facing screened-in pools and lanais overlooking the lush tropical landscape, super private, makes for a picture perfect view of Florida's stunning sunsets. located 10-20 minutes from several beaches. We pride ourselves on having spotless, clean homes, & well equipped with everything you need to make your vacation, your most memorable. All you need to do is bring your clothes, relax, and enjoy! 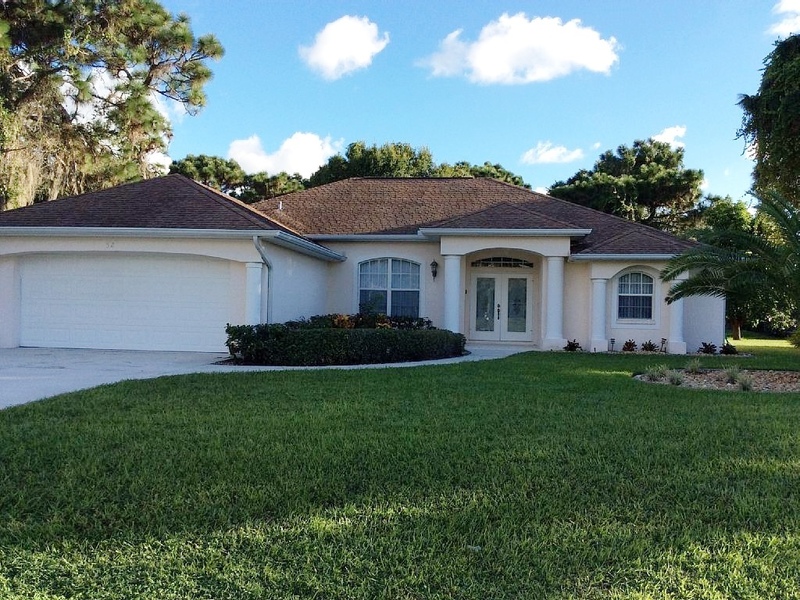 Villa Karina is newly updated & sits on the golf course!!. 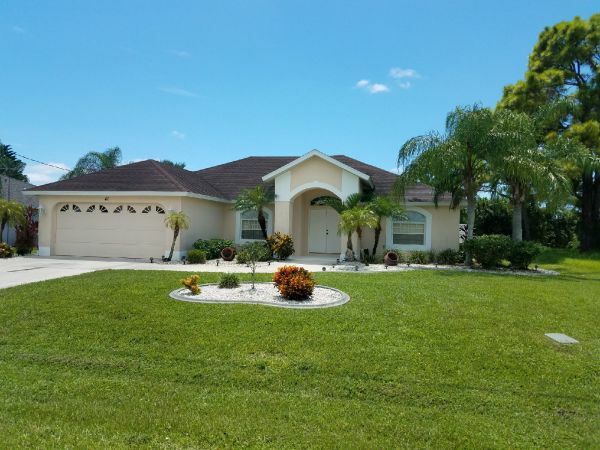 This beautiful, fully furnished 4 bedroom - 3 bathroom home is located on a dead end quiet street, next to a small lake, right on the Pinemore golf course, front and back! A very large dual heated pool & Lanai. Sit back, relax, and enjoy Florida's exquisite sunsets from your private, screened in lanai with the most picturesque view of the sun setting behind the lake and golf course. Our homes have everything in them you could possibly need and more! Villa R&R is a beautiful, clean, updated 3 bedroom, 2 bathroom, 2,100 sq. ft. Villa that has all the extra comforts of: INTERNET, CABLE TV, HEATED POOL w/built-in pool bench. Enjoy the screened-in LANAI w/large table for game nights or eating outside, outdoor TV, grill, and private back yard. 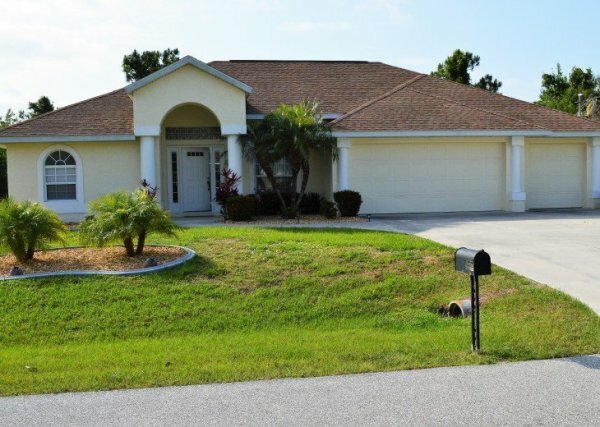 Close to golf course and is on a dead end road. Just pack your suitcase and sunscreen, this home has everything else you will need.